Here at Ingarden we hunt high and low for the newest garden products that will help you enjoy your outside spaces as much as possible. 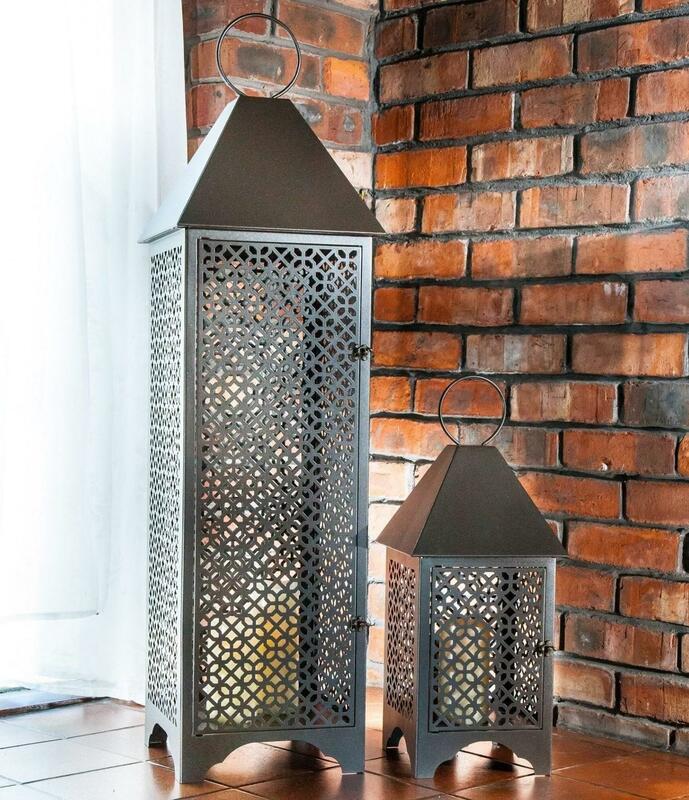 These stunning Moroccan inspired candle holders will provide beautiful soft light for outside entertaining. 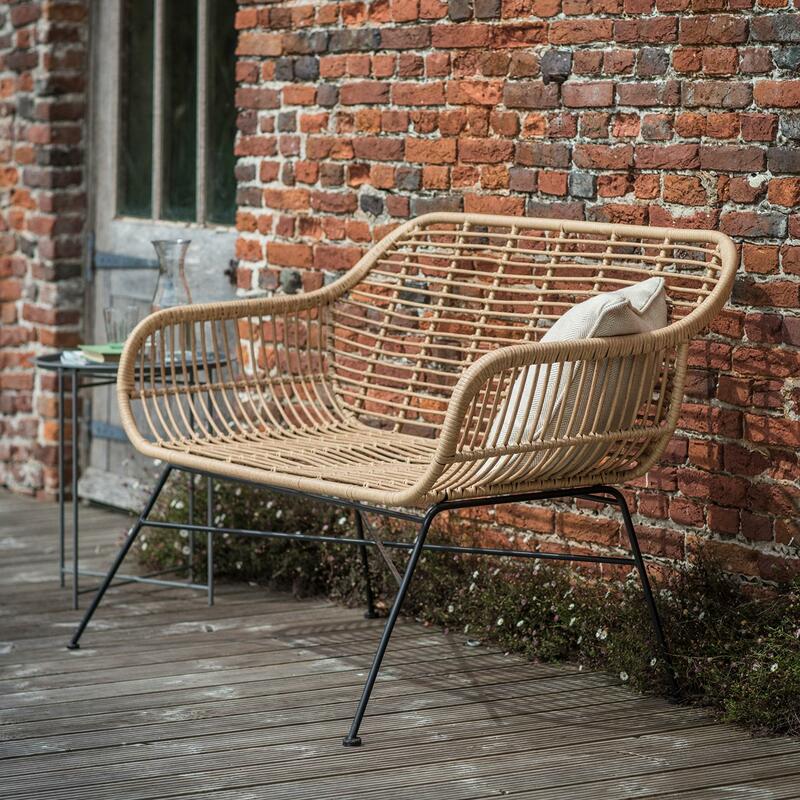 Still on the outdoor relaxing theme, but perhaps for a slightly more mature family member, this all weather rattan bamboo garden bench works equally well outside or in a conservatory or garden room. 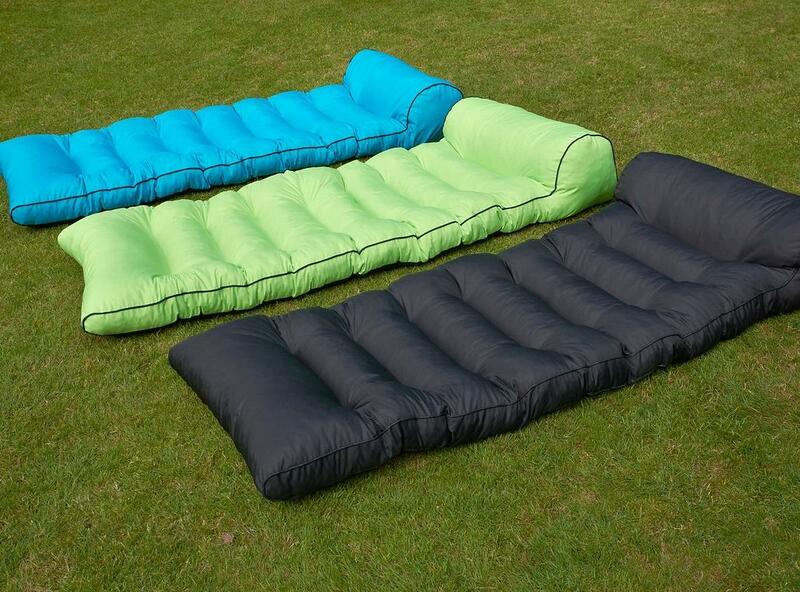 Choose a sunny or shady spot to enjoy a morning cup of coffee or an evening G & T.
We also offer the odd Indoor Accessory - all with a nod to the outdoors though. Check out our range of stunning, hand forged log baskets, that would grace any fireside . 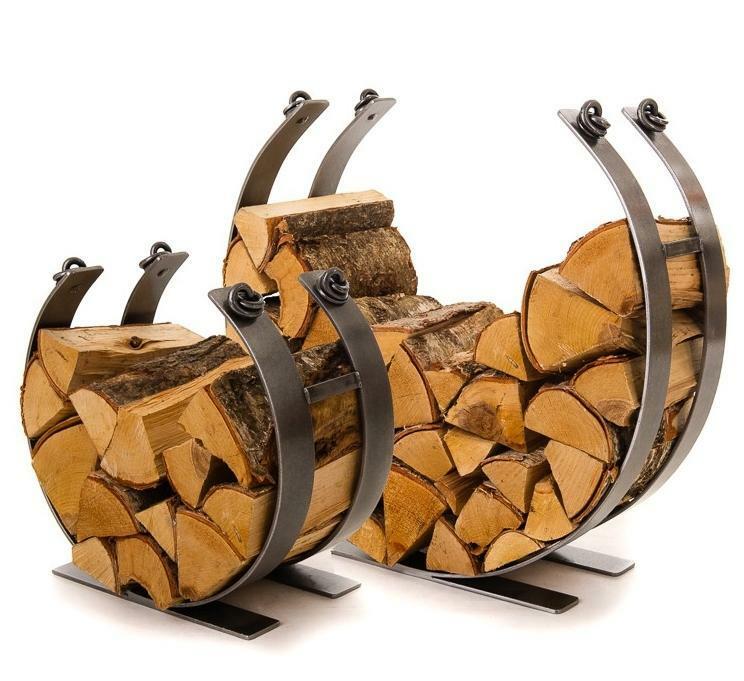 Stunning and traditional craftsmanship, combined with practical log storage - for those who like to be warm and cosy all Winter long. Happy Christmas to everyone from all of us here at Ingarden .